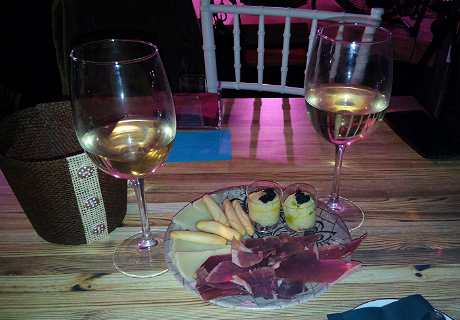 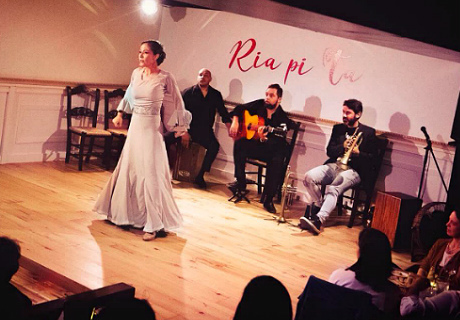 Ria pi ta Centro de Arte is an artistic space in the city of Cuenca where you can enjoy the best flamenco, featuring song, guitar and dance in a performance full of emotion and passion. 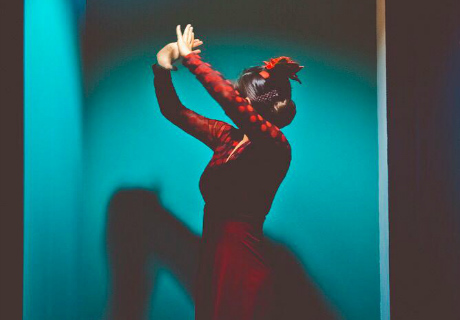 Top level artists from the national scene converge in a unique city full of charm and inspiration. 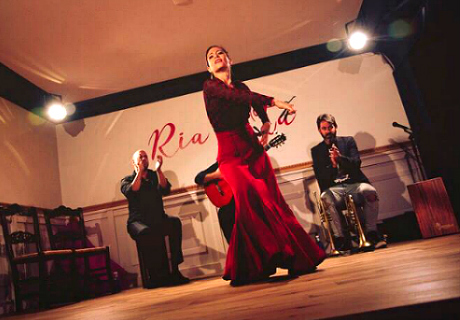 Enjoy the flamenco styles masterfully interpreted with an added creativity and elegance. 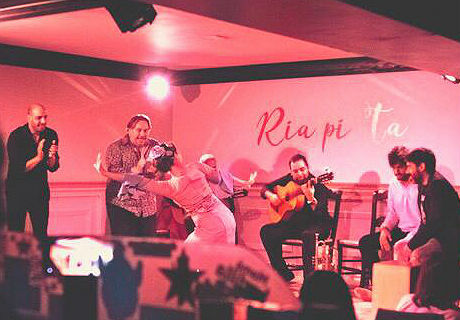 Ria pi ta is the name of one of the many rhythms of the castañuela (castanets), thus Spanish dance and folklore are very present in the performance space. 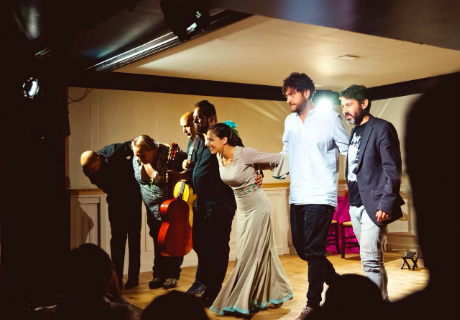 On the other hand, the venue is an art center advocating a multidisciplinary approach and the confluence of scenic arts in the act.